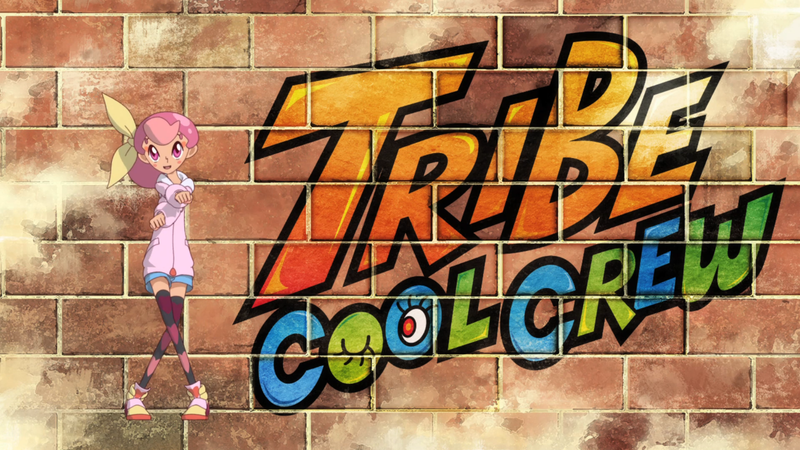 Get ready to feel the rhythm as two future superstars dance to their own beat in Sentai Filmworks' latest acquisition, Tribe Cool Crew. This action dance series is directed Masaya Fujimori (Pokemon: The First Movie, Fairy Tail the Movie: Phoenix Priestess), with series composition by Atsuhiro Tomioka (Blade & Soul, Hero Bank), sound direction by Katsuyoshi Kobayashi (Viewtiful Joe, Cowboy Bebop: The Movie), and animation production by SUNRISE (Inuyasha, Love Live! School Idol Project). Tribe Cool Crew will be available soon through select digital outlets with a home video release to follow.